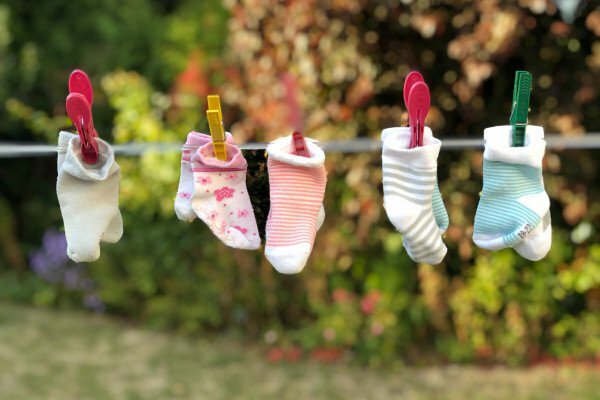 "My socks never stay together in the wash. One always disappears. Is there a scientific explanation for where those socks go? Why are they so unhappy in monogamous relationships?" Previous Does eating purple carrots turn you purple? Next Are cooked fruits less nutritious?